It’s that time of year again: New Year’s Resolution Time. If you’re anything like me, you’ve made a resolution every year, and for the first few weeks of the new year, you’re really good at sticking to your goals….but the excitement and motivation fade before Spring has even sprung. I have a graveyard full of unfulfilled resolutions. If you’re the same, no shame here. Change definitely isn’t easy, so Hobby Prodigy has created some designs to help you organize and plan your life in 2019. Our designer took a look at some of the most popular organizer styles across Pinterest, and we are excited to share these designs with you. No matter where you are in life or who you are sharing your space with, these four designs can help you create a more organized and healthy lifestyle! The Family Planner is the perfect combination of style and function. With fully customizable colors, this piece can easily be created to match any home. The handy chalkboard sections are the perfect way to keep the family up to date and in the know. Want to change the headings? No problem! This design can be flexed to fit any family, so let our designers know what changes you need. Maybe you need an after school schedule for the kids instead of a menu- we can do that! Just ask for the specifications in the comments section of your reservation, and we will take care of the rest. Upload this photo to your craft reservation by right clicking the image and saving it to your computer/desktop. This weekly calendar is designed to be your one stop place for organizing the week. With a chalkboard for each day of the week and a designated clip, you’ll never miss another appointment, forget to mail that letter, or lose your rent check again. The i-hooks along the bottom are the perfect place for those keys you keep misplacing or the work lanyard you’ve forgotten for the third time this week. Just like everything else in the studio, the colors on this board are completely yours to choose. Looking for something more gender neutral or masculine? We can even change the fonts! I don’t know about everyone else, but sometimes keeping up with my college roommate seemed impossible. We had completely opposite class schedules, and we both did so many club activities that we hardly saw one another. We found that the best way to keep up with each other was a communication board. This layout features a week-long overview (the perfect way to remind your roommate that rent is due Friday or you’re doing your laundry on Tuesday night), an area for notes, hinge clips for anything from shopping lists to grocery money, i-hooks for your keys (so your roommate doesn’t have to let you in…again…), and a photo line to remind you why you’re roommates in the first place! Once again, this layout relies heavily on chalkboard areas to give function. Unlike the previous two designs, this design requires two vinyl layers to achieve the text over the chalkboard which increases the difficulty of the project slightly. PRO TIP: Students receive 10% with a valid Student ID! This board features a rolling pin chalkboard space to write the week, theme, a quote, or anything that tickles your fancy. Below that there are seven chalkboard circles for writing the weekly menu (they’re like plates! Get it? *ROFL* Sorry…it wasn’t that funny.) The center of the board is a space for adding a grocery list for the week. This piece also requires a second stencil to achieve the layered look, but don’t worry, our experienced Pedagogues are always here to help you out! Optional Add-Ons: Hinge clips- the perfect way to organize and easily access your recipes for the week! Just add one to each circle, and you’ll always have the recipe you need, when you need it! Happy New Year, Prodigy Friend! We hope these four boards have given you some inspiration for the New Year, and we look forward to crafting with you soon. Have your own inspiration? Upload your own photo, and we’ll work some magic to bring it to life for you! 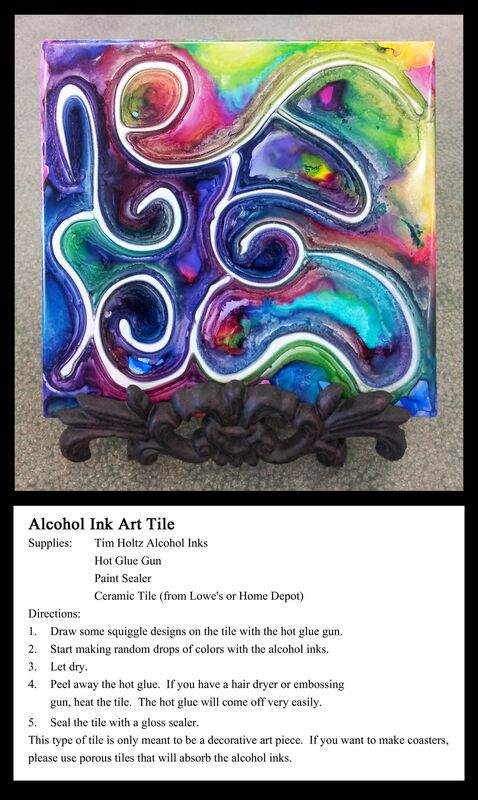 This entry was posted in Craft Inspiration on January 4, 2019 by hobbyprodigy.